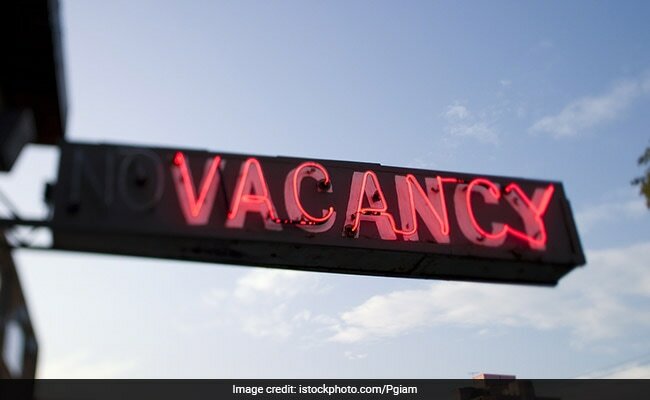 IDBI Bank has announced recruitment of Specialist Cadre Officers 2019.There are total 120 vacancies available. IDBI 2019 SO Recruitment: How to Apply? The application fee for SC, ST and PWD is Rs 150 and for all others is Rs.700.